The Philadelphia Robotics Coalition focuses on implementing and supporting robotics programs in Philadelphia public schools. 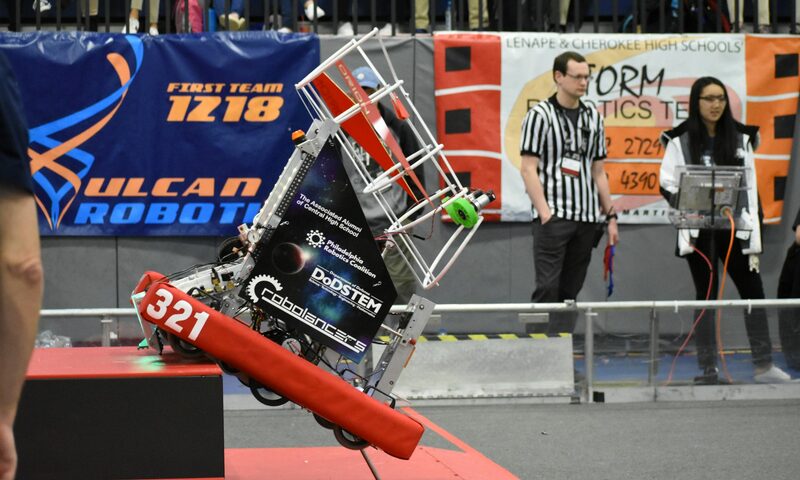 Originally conceived by Central High School’s RoboLancers, it’s purpose was to support the several First Tech Challenge teams that had previously been supported by a federal grant. Once the grant fell through, The Coalition stepped in to revitalize these teams and continue to succeed. As The Coalition grew, new teams were created and were provided with financial as well as mentor support. Mentor ship is provided by both the RoboLancers and the U.S. Navy. As of 2018, The coalition has become a 501(c)(3) non-profit; We grew to over 15 FIRST teams being supported by The Coalition. This year, they received part of a PA Smart Grant, allocating $243,000 to support more than 68 more teams.